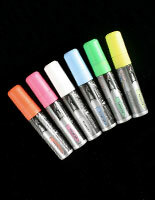 These markers are available in a variety of styles with bright colors. 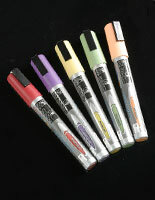 Dry erase pens include an eraser for easy use. 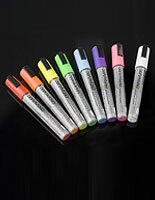 This type of utensil is great for whiteboards in the office, classroom and more! 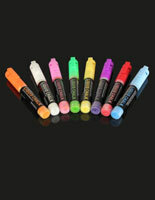 Wet erase markers feature brighter neon colors that require a damp towel to remove. 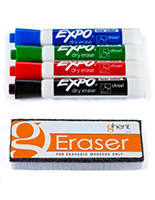 These are ideal for any non-porous surface including whiteboards, glass acrylic and metal. 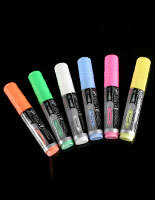 These water-based liquid chalk sticks come in many different sizes to accommodate any need. 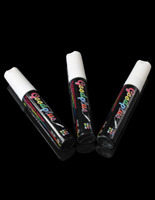 With tips ranging from the thin 0.06” to the large 0.63”, these markers can be used with any sign, prize wheel or trade show game. 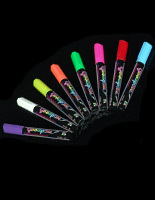 Colorful utensils like these are ideal for creating attractive displays that easily garner attention. 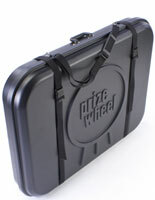 These prize wheel cases make it easy to bring spinning attractions anywhere. 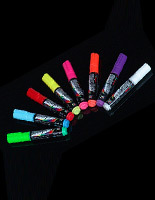 Each container features foam inserts for protecting games on their way to trade shows, office parties and other occasions. 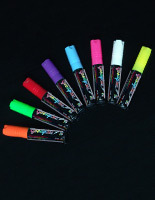 The cases are available in two sizes. Smaller carrying containers are great for transporting 20.5” diameter prize wheels while the larger size fits 31” spinners. 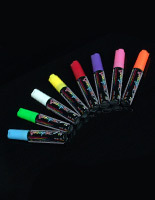 Both models are made of strong plastic with a neutral black finish. 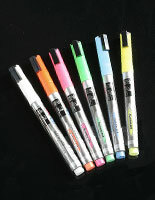 Each container also offers an easy to use shoulder strap for easy mobility. 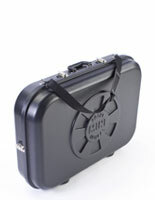 Versatile cases like these are great for anyone who needs to bring their gaming equipment to events. 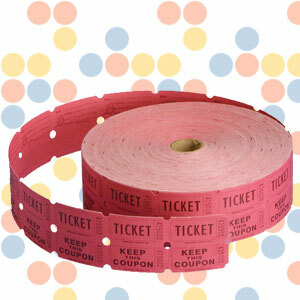 Also available are raffle tickets in a double roll. 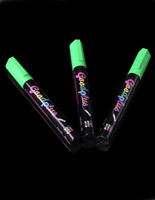 These passes are sold in a set of 2000 with a cheap price to accommodate events of any size. 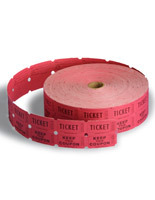 The tickets are ideal for fundraiser drawings, concert admission and carnival rides. 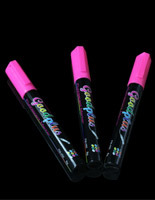 Passes like these are great for custom printing for additional information. 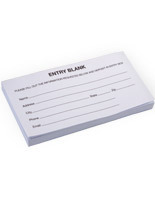 The back of these tickets features forms for “Name,” “Address” and “Phone Number” for additional information. 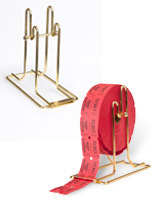 These passes are printed in industry-standard red in a 2 x 2 format.